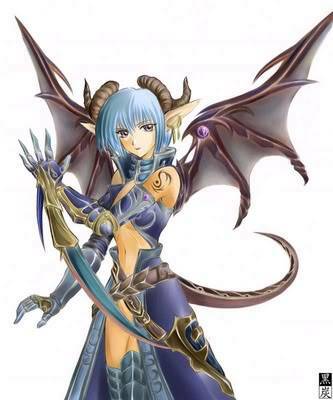 Abilities: The Dragokin are actually an ancient race of demons that date well back into the earliest years of humanity. From the very first act of greed and insatiable hunger, the very first Dragokin, Fafnir was born and soon after his three children (The other three Elder Dragokin). 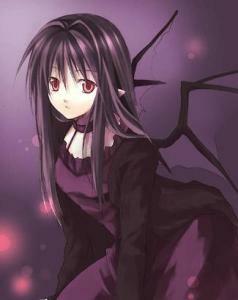 Not every one born is that of the children of Fafnir, but most of them are. As rare as the Dragokin are, a good couple handful are of human-origin. Men and women with large amounts of money or huge prides tend to turn into one of these beasts. As they devour, they grow larger and so does their lust for golds and treasures or other things of value. In a great war, Fafnir was harmed, his jewel sliced in half which placed him in slumber for 1000 years. This left his people defenceless and explains easily why so many were slaughtered. 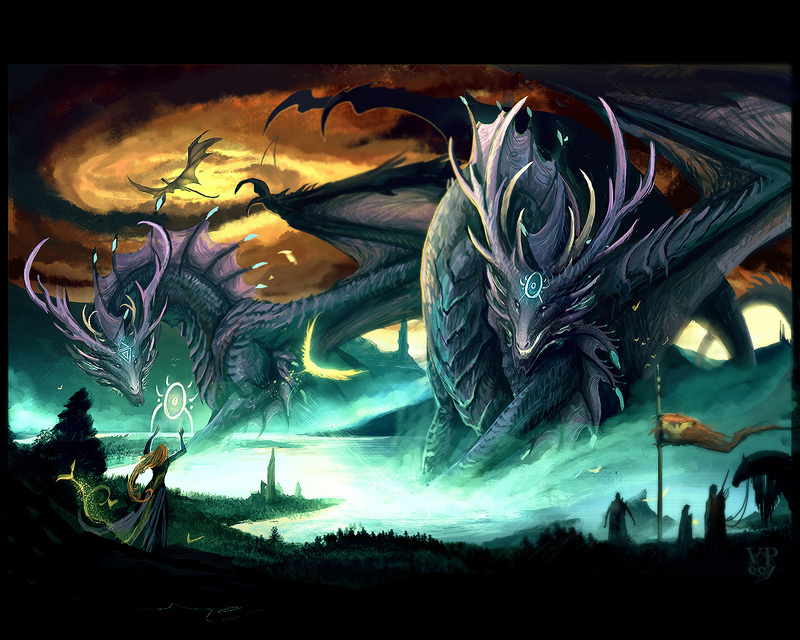 While awake, Fafnir protects his children, but as he slumbers it's up to the other three Elders to defend them. The majority of them, though believe that the dragokin are not worth protecting and simply allow their people to be killed for jewels (as it's not many, but their populace is no more than thirty, anyways). Though they are often confused with Succubi and Inccubi, Dragokin have a few tell-tale signs of their race. Namely, they have a jewel in-bedded into their body somewhere. These gems grow in size and are actually their life source. As well, this makes Dragokin of great value, since these gems are rare, beautiful and worth a lot of money. It also explains why there are so few, as many are poached for their value. In Inferis no one really cares though, because money is money, but these beasts are Hell of a difficult to destroy. 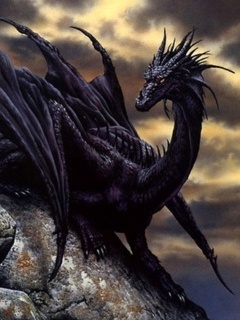 They tend to have talon-like fingers or toes and their dragon wings (though the wings are much smaller scale, and some cannot use them to fly until they've grown). 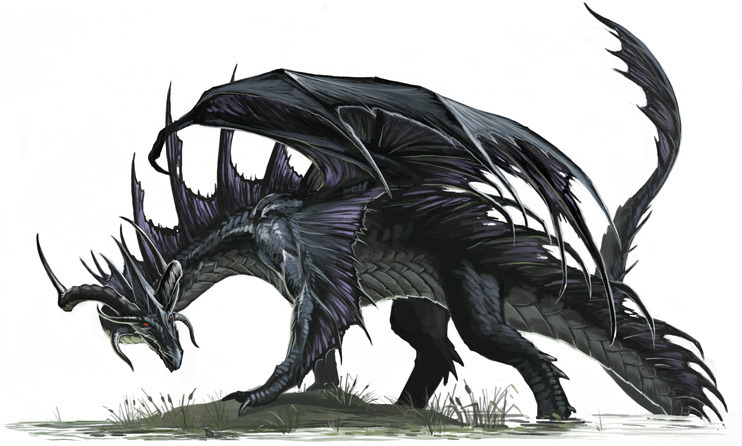 Dragokin tend to have their own language that they speak amongst each other, similar to telepathy called Draconic. This is an optional language that some can simply turn off like a trigger so that they don't have to listen to others, since most don't travel in groups. To see a group of Dragokin is rare and is usually a sign of great treasures ahead.. and great danger. 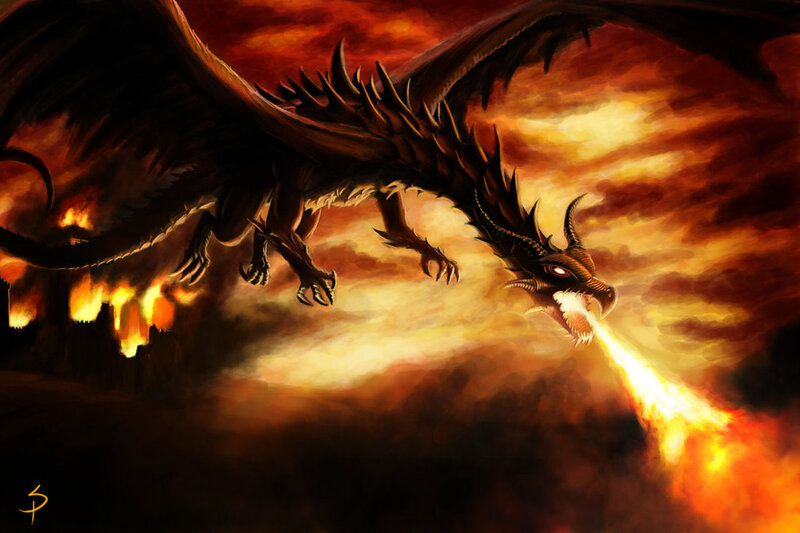 Even in their mortal form, Dragokin can breathe 'fire' at the opponent. Traditional Dragokin tend to blow fire out their mouths or nose, but on occasion, like a genetic mutation, some may be encountered that blow harsh air currents, frigid wind, or even forked lightning at their opponents. - Have 'life gems'. The removal of said gem from their bodies kills them. HOWEVER if one only takes a portion of the gem, the Dragokin takes a slumber for a long time and can awaken with the gem reformed and at full power - this takes about 500 years for a youngling and 1000 years for an Elder Dragokin. This stasis leaves them vulnerable, however. Portions of said life gems, or Dragon Crystals, as they're commonly referred, can serve as vast repositories of Soul Energy.